Complex Says: You&apos;ll be hard-pressed to find these designs anywhere else. 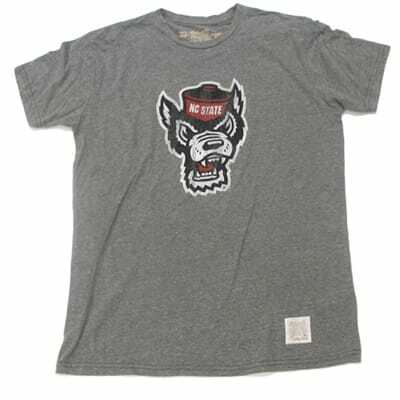 Plus, this brand actually knows what they&apos;re doing when it comes to vintage college apparel unlike some other people. Stay in your lane, fam.